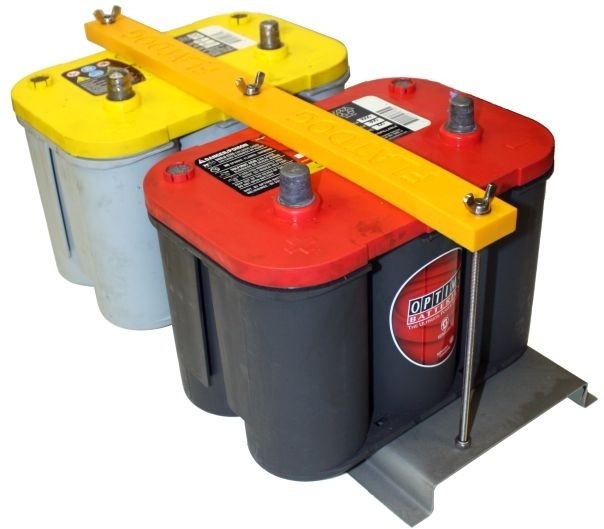 stereo, winches, hydraulics or any number of things that demands more of your battery. Provides extra performance to meet your vehicle's demands. 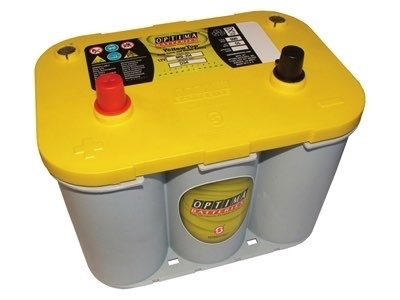 comparably rated conventional lead acid batteries. -Ideal for seasonal use, fully charged, it can sit unused for up to 12 months at room temperature (or below) and still start a car. 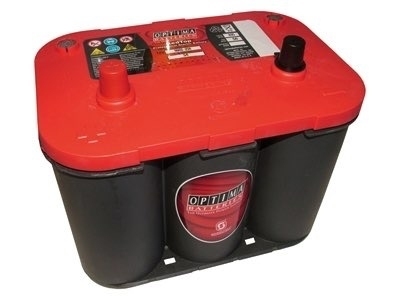 -15 times more resistant to vibration than other batteries.